Classically trained musician Aaron Martin always knew he wanted to make music, and he’s made it into an unconventional career. In two years, he helped compose a soundtrack for a critically acclaimed indie film, released two albums, has two more in the works and is eager for more. He took lessons through high school and studied the instrument in college with the aid of a Citizen Potawatomi Nation scholarship. He also began performing in orchestras. 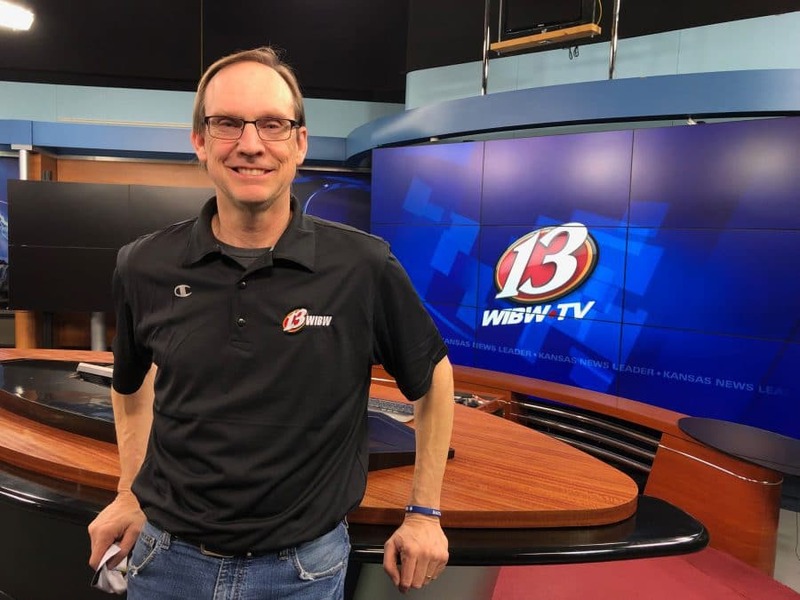 After high school, he moved to Topeka from Silver Lake, Kansas, to study at Washburn University, where he graduated with a double-major in music cello performance and English writing in 2005. He’s been in Topeka ever since. He said he stays in the city because it keeps him connected with his family, and through them, his Native heritage. He recorded his first album, Almond, which was picked up by Australian label Preservation in 2006. It featured dozens of instruments and ambient sounds. Cello, guitar, ukulele, tambourine, banjo, mandolin, electric chord organ, recorder, slide whistle, saw and glockenspiel can all be heard as well as tones and noises from items like a camera, pie tin, pocket watch, comb and toy school bus. By 2009, he had released three albums on Preservation. He released Worried About The Fire on the Experimedia label in 2010, Chapel Floor on Sonic Meditations and Comet’s Coma on Eilean Rec. in 2014, as well as collaborations, singles, EPs and DJ mixes spanning 2013 to today with artists in the Netherlands; Australia; Portland, Oregon; Sweden; and Germany. He and Swedish composer Dag Rosenqvist formed From the Mouth of the Sun in 2011, releasing their first collaboration, Woven Tide, in 2012. Their cinematic sound, blending acoustic and electric instrumentation including cello, piano, guitar, pump organ and banjo, grabbed filmmakers’ attention. In 2016, several tracks featured prominently in composer David Wingo’s score for the Jeff Nichols-directed film Midnight Special. Film director Joshua Z. Weinstein heard their work and contacted Martin. 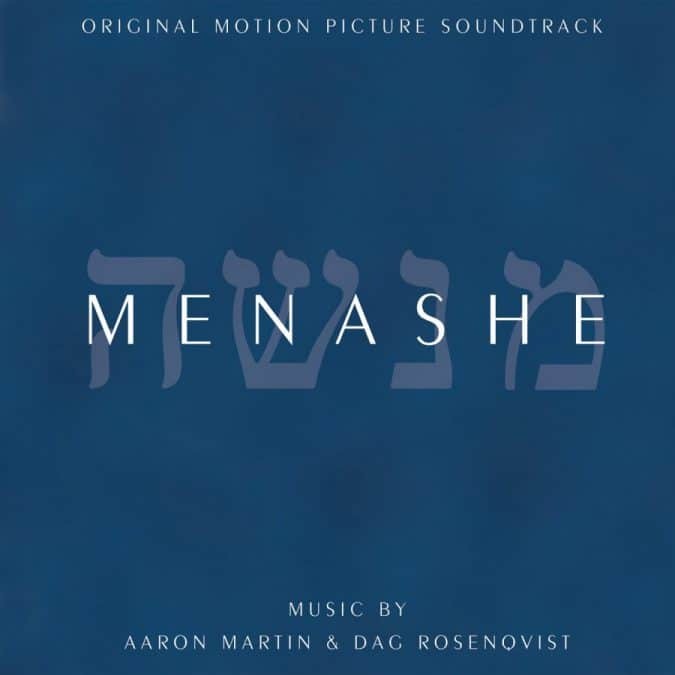 In January 2016, Martin, Rosenqvist and Weinstein began working together to score Menashe, a Yiddish-language American feature film about an Orthodox Jewish New York City grocery store clerk who fights to keep his son after his wife dies. The project was filmed in Borough Park, Brooklyn. “He just contacted me out of nowhere,” Martin said of Weinstein. “He heard one of our albums. He was obsessed with it, and he had one track that he just kept playing over and over again. The timing was right, as Martin and Rosenqvist had long been interested in working on an original score together. A prominent, layered sound throughout the film is Martin’s banjo, which he plays with a bow. The result has no recognizable twang of the stereotypically jaunty instrument. It becomes delicate, bittersweet, morose, hopeful — and emotionally powerful. It might seem strange to some, but, up to this point in his career, that’s how Martin has preferred to work with nearly everyone he’s collaborated with. They scored various rough cuts of the film into early December, 2016. In January 2017, the film debuted at Sundance Film Festival in Park City, Utah, where the movie was picked up by American independent entertainment company A24 Films for U.S. distribution. Menashe premiered July 28 in U.S. cinemas, earning more than $1.7 million at the box office. opened in Greece, Slovenia, Sweden and Poland; and in December, it debuted in the UK. Stateside, the digital film is available for rent and purchase from online retailers like iTunes and Amazon, and Blu-Ray editions were released before Christmas. IndieWire film critic Eric Kohn named it one of the 10 best indie movies of 2017. In the meantime, Martin continues creating music. In September, his project From the Mouth of the Sun released Hymn Binding. The cover art was created by Minnesota artist Gregory Euclide, who has also created covers for Bon Iver. In December, Martin and Nederlander Rutger Zuydervelt, aka Machinefabriek, released their collaboration Seeker. “I also just finished up my first solo score for a short film, and that’s being submitted to festivals now,” he added. He’s also finishing a yet-unnamed solo project he plans to release early this year. “I did push it back a little bit because it was a really busy release year for me,” Martin said. Soon, he’ll begin working on another solo project, tentatively scheduled for an LP release in 2019, and will package the record with a book of photography. 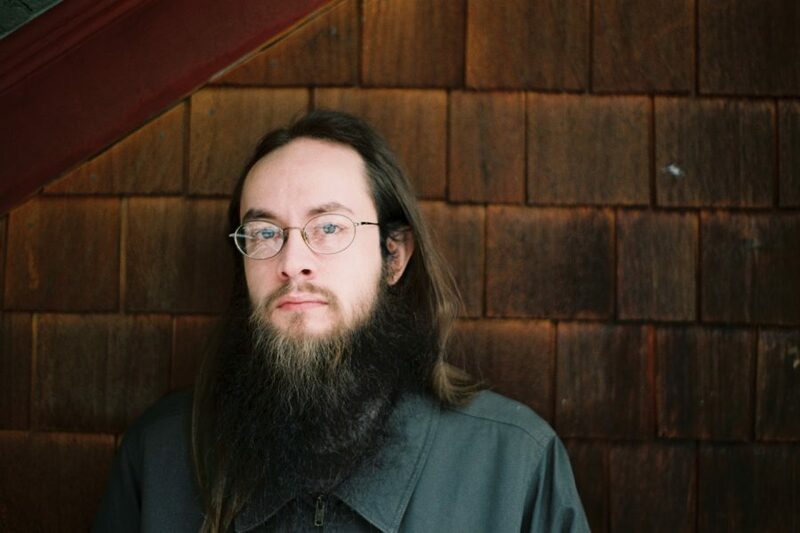 And, like he did with the Menashe film score, he records at his Topeka home, globally swapping files and ideas as projects come together, often making music with friends, collaborators, record labels and distributors he has yet to meet face-to-face. Martin said he moved around a lot as a kid, so his connection to Kansas and the community has been important in keeping him grounded.